Join me in learning the ins and outs of how to do stranded knitting. My knitting life changed significantly when I learned this addictive and fun knitting style. We’ll discuss how to hold the yarns, choosing colors, and some basic tips and tricks. 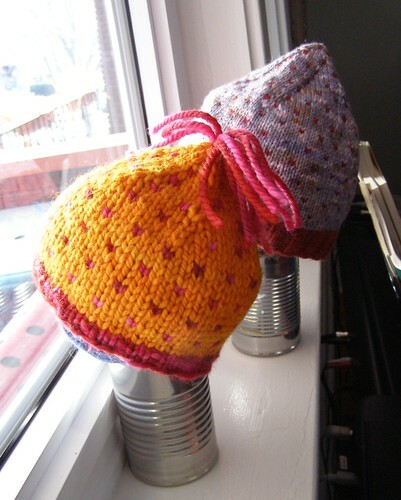 Either choose a pattern and bring the supplies with you, or bring some scrap yarn and needles to play with. Email cosymakes@gmail.com with any questions or if you’d like to sign up for the class. This entry was posted in classes, colorwork, community, cosyknitsliterally, knitting by cosymakes. Bookmark the permalink.